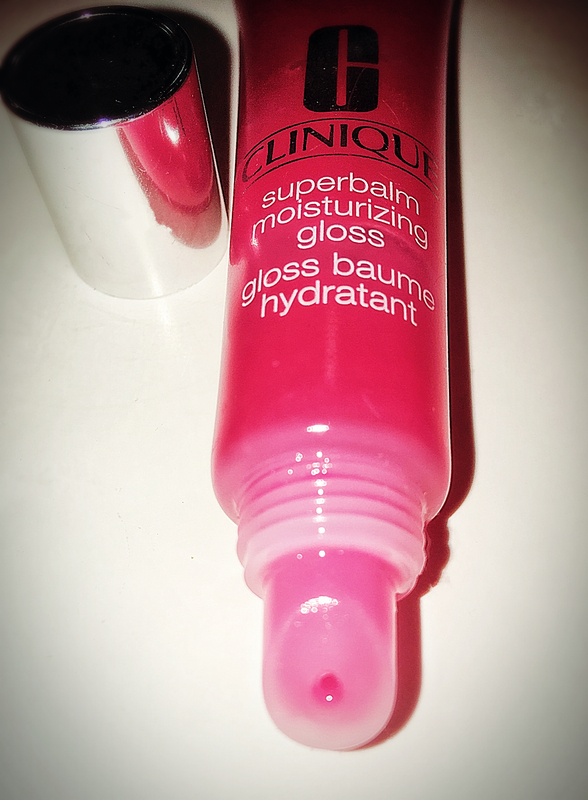 Clinique Superbalm™ Moisturizing Lip Gloss in Raspberry – Simply the Best! Matte lips are a big trend these days. Practically every makeup line from low to high end offer liquid lipsticks, lip paints, lip tars and stains. 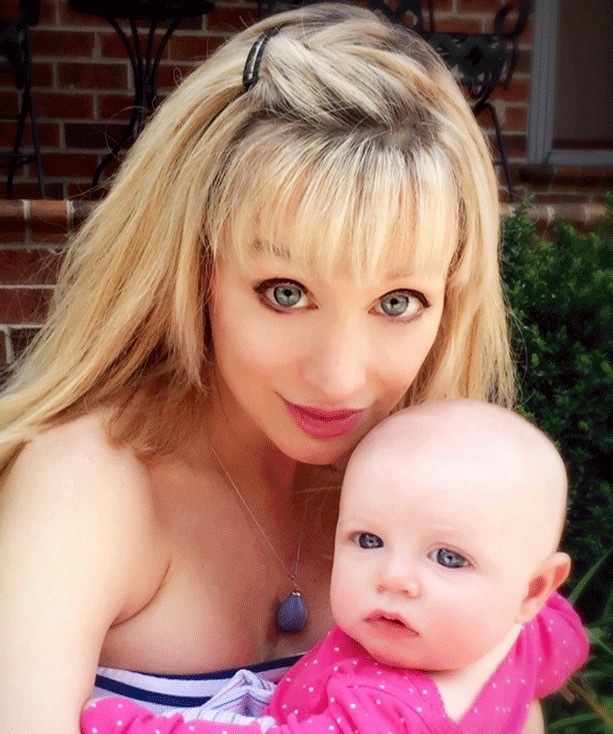 As with most makeup trends, the look is incredibly flattering on some and not so pretty on others. Trends are by definition cyclical – going in and out of style – and I suspect the matter lip trend to be no different. Price: $17 for a o.5 oz. tube. Color Range: A total of five shades are available. Four are available from Clinique counters and at Clinique.com and a Fifth is available exclusively at Sephora stores and Sephora.com. The Sephora-exclusive shade, Black Honey, is probably the most popular. Black Honey is a deeper wine-like shade that is perfect for fall and neutral enough to compliment a variety of skin tones. None of the shades contains shimmer. Some previously available colors did offer shimmer but have since been discontinued. 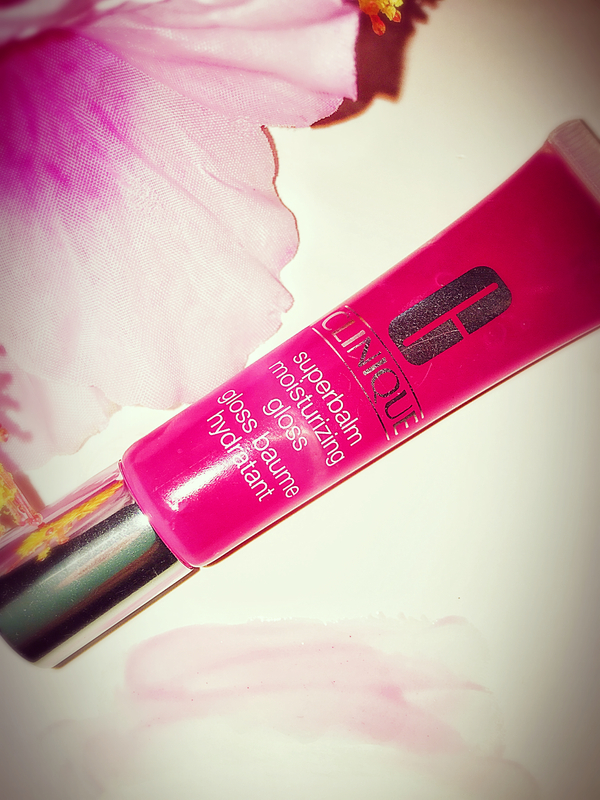 So if you’ve been afraid that gloss will make you sparkle like a glittery 70’s disco-ball, don’t worry. This one won’t. 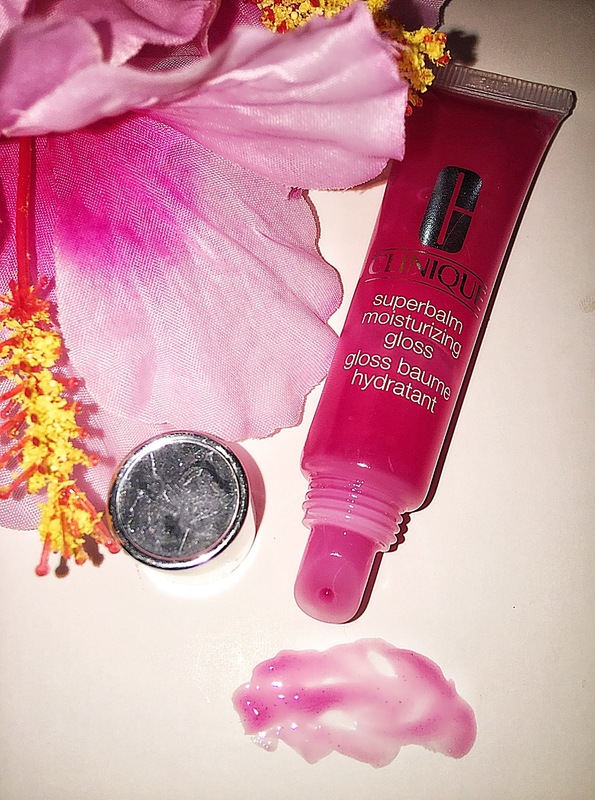 Application: Superbalm glosses have a plastic slant-tip applicator which has a tiny hole through which the product dispenses when you squeeze the tube. That applicator is actually part of the tube. It’s actually more sanitary than the removable doe-foot wand applicators commonly used on many recently-launched lip products. When you remove a wand/applicator from a liquid cosmetic product and apply the product directly to the skin, you expose the applicator to bacteria and other contaminants in the air and on your skin. Those contaminants are then introduced to the product when put the wand/applicator back into the product. An external applicator (especially a hard plastic one) may be cleaned to remove dirt and contaminants. But an internal applicator, especially one made of spongy material, cannot. We spend so much time cleaning our makeup sponges and brushes, but I for one never consider the fact that I constantly reuse doe-foot applicators that I cannot clean. Something to consider. Coverage: Each shade is sheer without shimmer, providing a tint of color and big-impact shine. 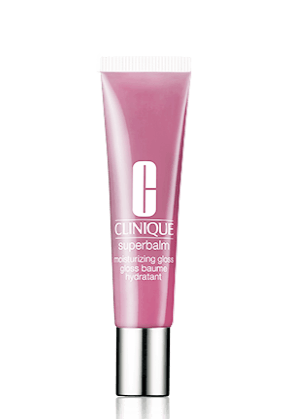 Superbalm™ is designed to be worn alone or layered over color lip products. Because the colors are so sheer, you can literally layer any shade, with the possible exception of Black Honey, over any lip color. Even Black Honey won’t dramatically alter your basic lip color but will darken and warm it slightly while adding shine and moisture. Grapefruit is probably the easiest shade to pair with other lip products. Because it’s a nearly clear pink, it’s unlikely to alter the shade of a lipstick when layered over top. But because it’s so light, Grapefruit provides no meaningful coverage on its own. It will highlight your lips own natural beauty and make them look fuller and more attractive naturally. Texture + Finish: This is big glassy shine, so expect some tackiness after application. I find the texture very similar to NYX’s Butter Glosses but more sheer and far more moisturizing. 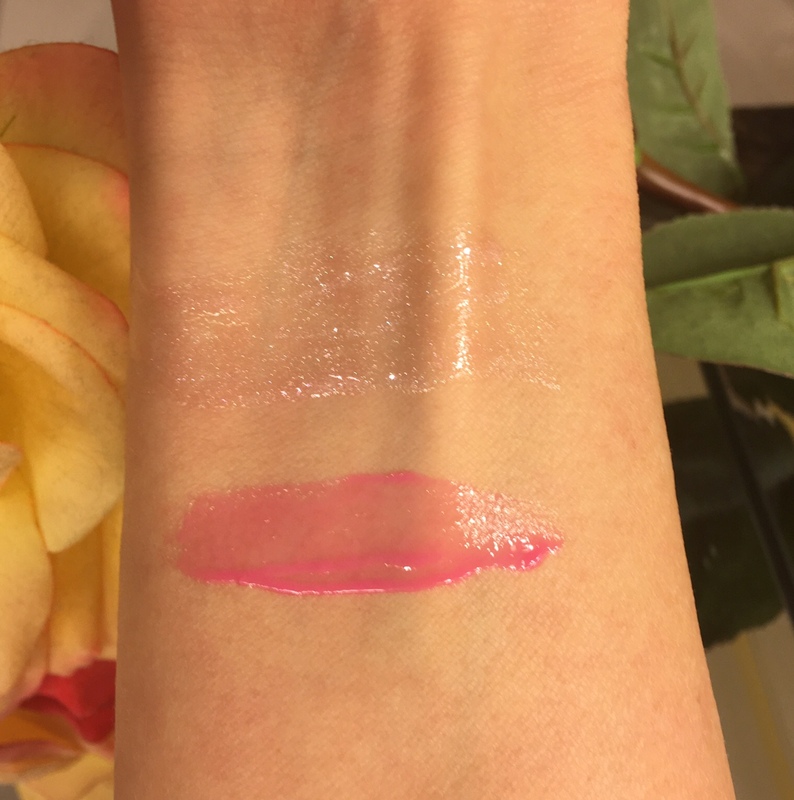 Some Sephora reviewers describe Superbalm™ as sticky but I don’t find the level of stickiness to be problematic and certainly no stickier than other more expensive glosses on the market. The glass-like shine lasts at least 30 – 60 minutes depending on your activities, whether you eat, drink etc. after application. The color remains about 30 minutes after the shine has dissipated depending on the shade (with deeper shades like Black Honey and Raspberry sticking around longer). Wear: The glass-like shine lasts 15 – 60 minutes depending on your activities, whether you eat, drink etc. after application. The color hangs around another 30 minutes+ after the shine has dissipated. The moisture remains at least another hour which is fantastic, for anyone with chronically dry lips, those living in a dry climate, or anyone who gets chapped lips during colder winter months. So basically everyone can enjoy this product at some time or another! Skin Beneficial Ingredients: Clinique includes several proven moisturizers like petroleum, wax, soybean oil, linoleic acid and squalene. Also included are several antioxidants – retinal palmitate (Vitamin A derivative), Vitamins E and C. This gloss is also fragrance-free. Full list of ingredients available at here. 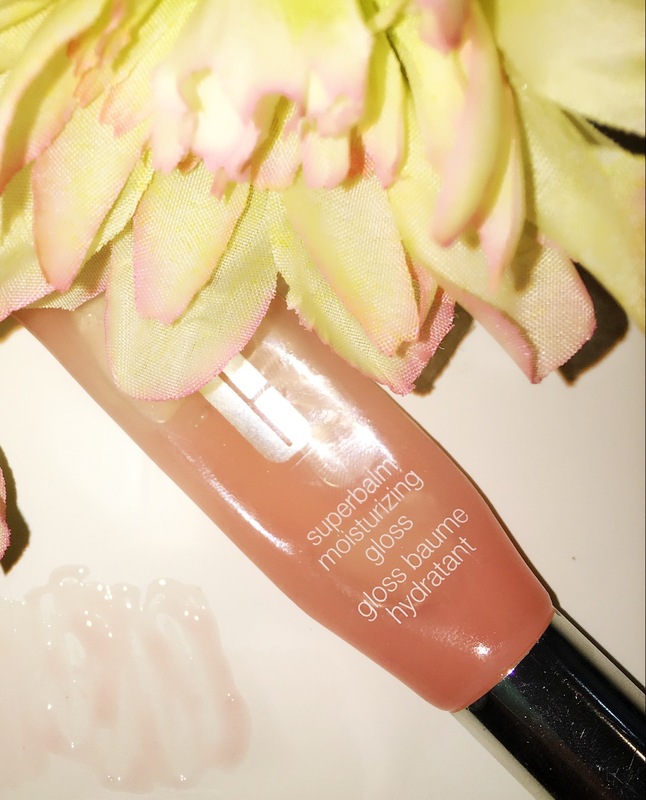 Summary: This is a terrific lip gloss suitable for all skin types and anyone looking for a hint of color along with big shine and a healthy dose of moisture. 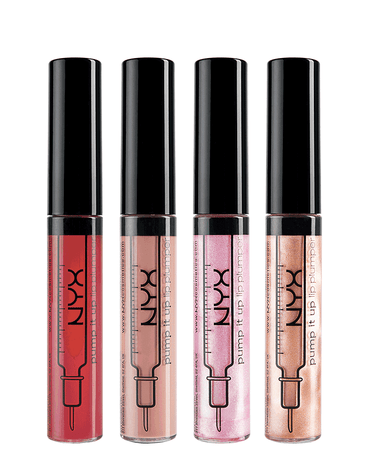 These glosses look great on their own but work very well with just about any type of lip product (the possible exception being liquid lip stains that specifically instruct you to avoid glosses that contain any oils). 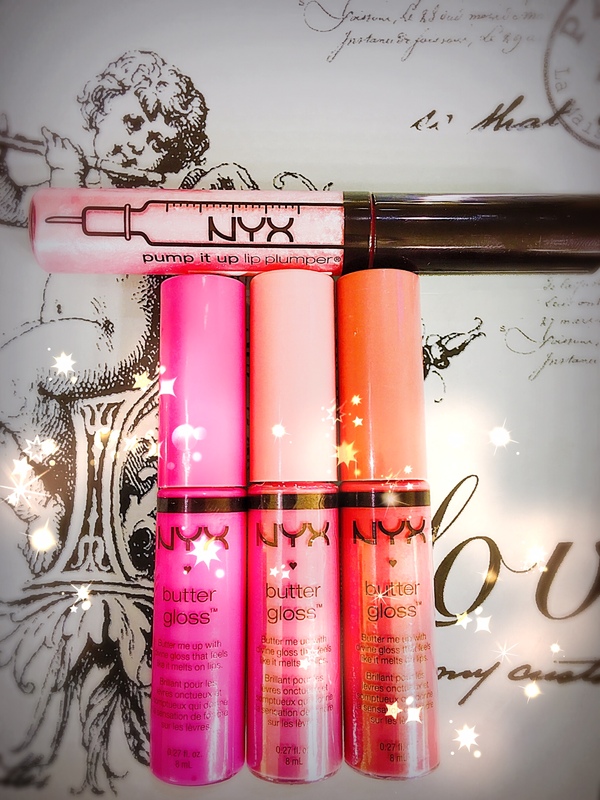 Otherwise, these glosses will play nicely with just about any lipstick in your collection! At $16 each, Superbalm™ glosses qualify as wise beauty buys! Additional Comments and Notes: If you already love this gloss and live within driving distance of an outlet mall that has a Cosmetics Company (Estée Luader Outlet) Store, I encourage you to head on over to said mall and stock up because Cosmetics Company routinely sells these glosses for just $11-12 each. And the deals don’t stop there! You can save on all kinds of Lauder-owned brands of fragrances, skin care, hair care, and makeup (M.A.C., Clinique, Smashbox, Bumble & bumble, and more!). Click here to locate a Cosmetics Company Store near you. 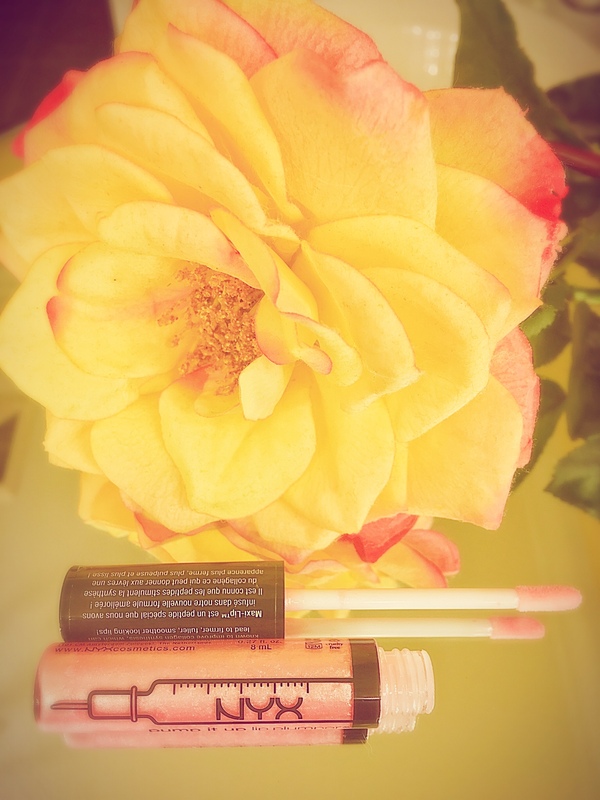 This entry was posted in Lip Glosses and tagged #bblogger, #budgetbeautybuys, #clinique, #cosmeticreviews, #lipgloss, #lips, #makeup, #makeupreviews.